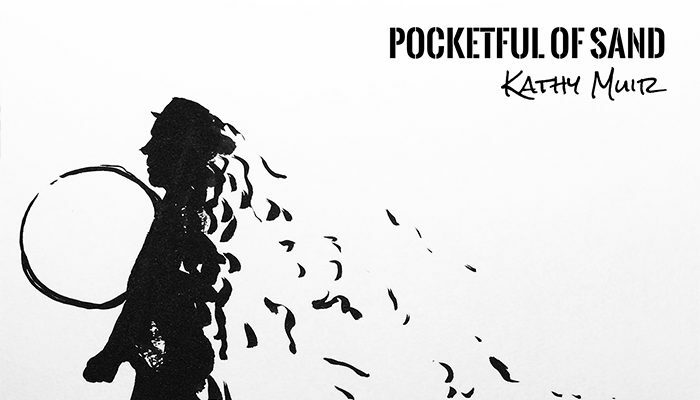 Pocketful Of Sand is the long awaited release from songwriter extraordinaire Kathy Muir. This delicate, piano-led folk song offers a minimalist approach to expression and presents just a few lines of thoughtful lyricism throughout the whole recording; for listeners to take on and attach meaning to in their own unique way. The accompanying video for the song adds a striking level of imagery that re-emphasises each of these lines beautifully. All in all you get a contemplative, part hopeful part melancholy piece of music and writing. The song itself is a gentle and notably organic piece of music. The simplicity of the instrumentation pays tribute to the value of reflective and honest songwriting – nothing fancy is needed, nothing flashy or over the top. The song alone and the artist’s emotional exploration of it, throughout the performance, does the ideas and the melody more than enough justice. 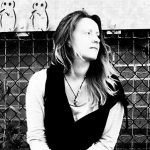 The sound has a freshness and slight vulnerability about it, something likely to intrigue most listeners, and yet the familiarity of Kathy Muir’s voice and musical style steps forward almost instantly when the track and video begin to play. As mentioned, it’s a long awaited release, and a welcome return. Download the track via iTunes or listen on Spotify. To find out more about the song check out the video for The Making Of Pocketful Of Sand. Visit Youtube to watch the latest Vlog from Kathy Muir, and find & follow her on Facebook, Twitter & Instagram to stay updated.